Join the Citylife community now for free and enjoy your time in Spain to the fullest! Home Join the Citylife community now for free and enjoy your time in Spain to the fullest! We believe you should have access to the best of the best Madrid & Spain have to offer. 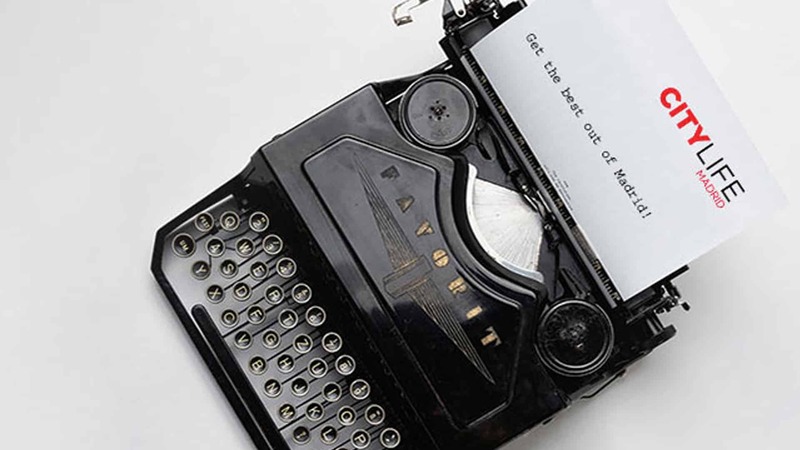 Get the most out of your stay abroad by filling out the form below. You will gain free access to the citylife community and enjoy many of our services for free! Download our 'Welcome to Madrid' Guides for free! 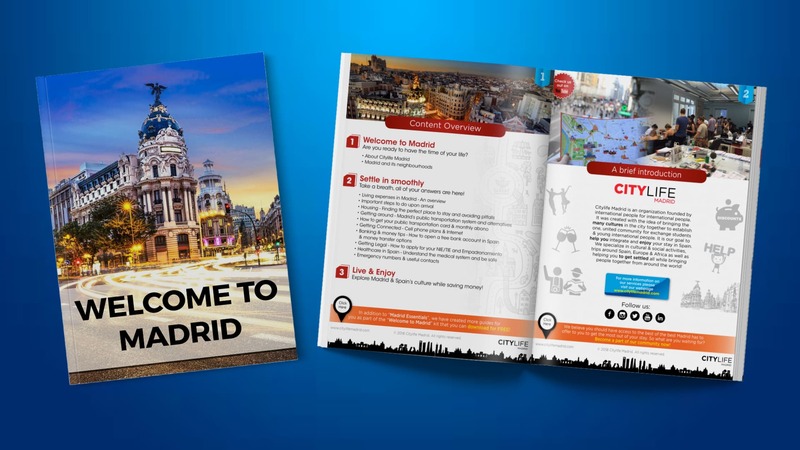 The 'Welcome to Madrid' kit consists of several free guides which will help you prepare for and get the most out of your time in Madrid! Reserve & Pick-up your free Madrid Starter Pack! 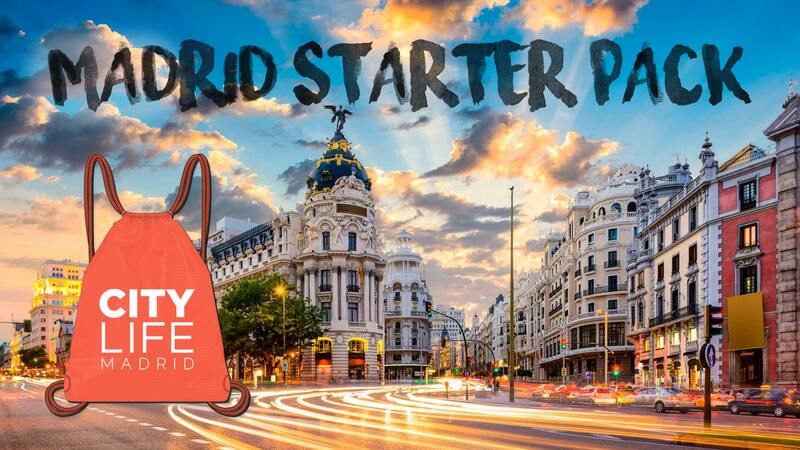 The starter pack contains lots of useful information, a city map, the official Madrid student magazine, lots of freebies & discounts which will help you save money! Live & Enjoy Madrid while saving money! 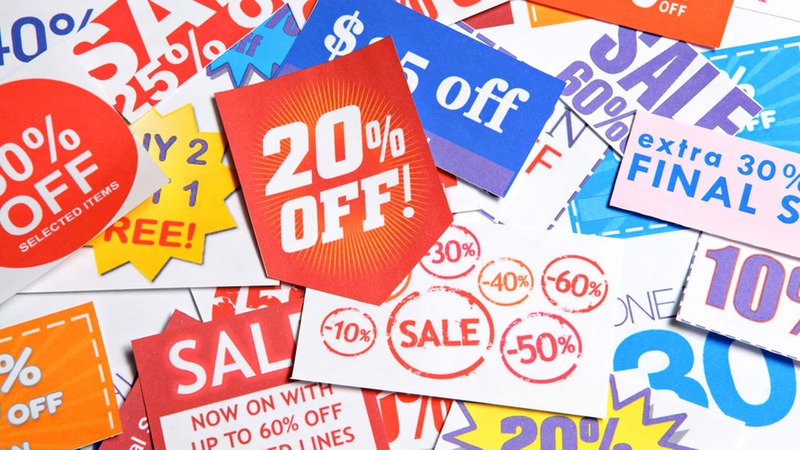 Gain free access to one of the biggest online discount platforms in Spain with more than 1.000 discounts & deals to save money throughout your stay! Be active & practice languages! 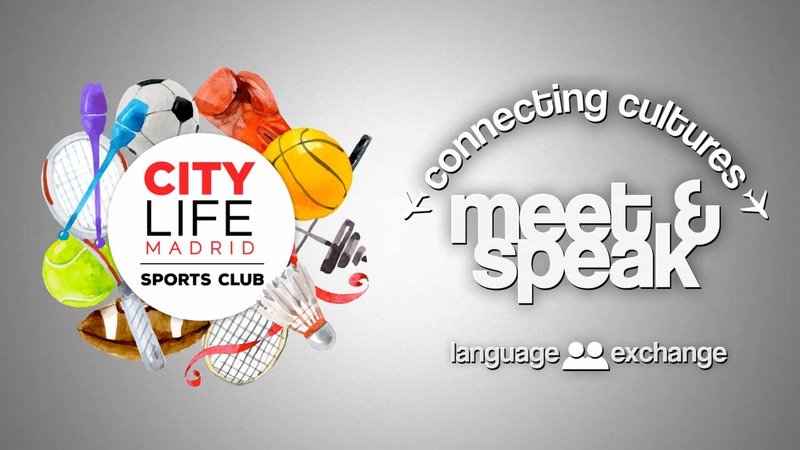 Join our Sports Club & Language Exchanges! Join our Citylife Sports Club to stay in get or stay in shape. Join our Language Exchanges to meet people from all over the world to practice languages! Automatically participate in our weekly raffles where you can win amazing prizes like Real Madrid game tickets, free trips with Citylife (e.g. 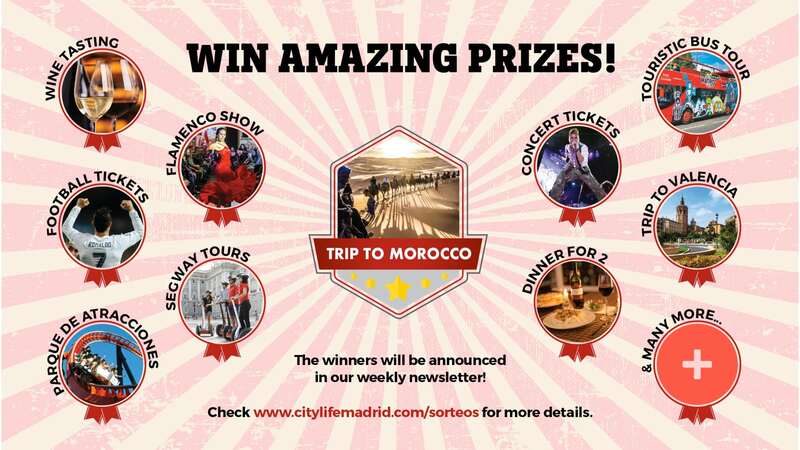 to Morocco), free dinners, flamenco show tickets and much more! Stay up to date what’s going on in this amazing city! Our weekly newsletter will keep you up to date on everything happening in Madrid & Spain, to make your time abroad unforgettable! Get ready for your time in this amazing city, it is going to be a once in a lifetime experience 🙂! Last but no least, here are the links to our online facebook community as well as our to our latest “Live & Enjoy Madrid” WhatsApp forum! 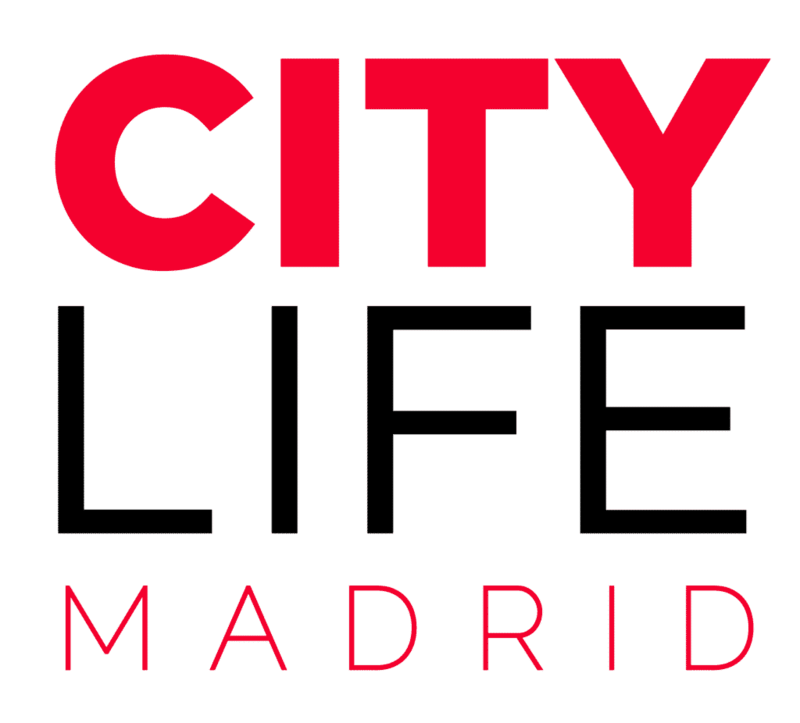 Note: If you have already filled out this form in the past, but you can’t find the welcome information anymore, please send us an email to: info@citylifemadrid.com!